You are currently browsing the archives for the tag 'large shades'. 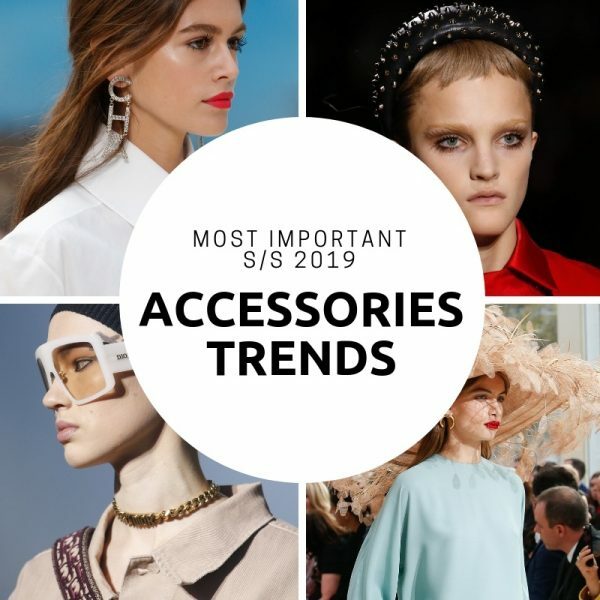 From sophisticated head pieces to over-the-top jewellery pieces and amazing raffia sun hats, these are the most important accessories trends you need to know about for S/S 2019. 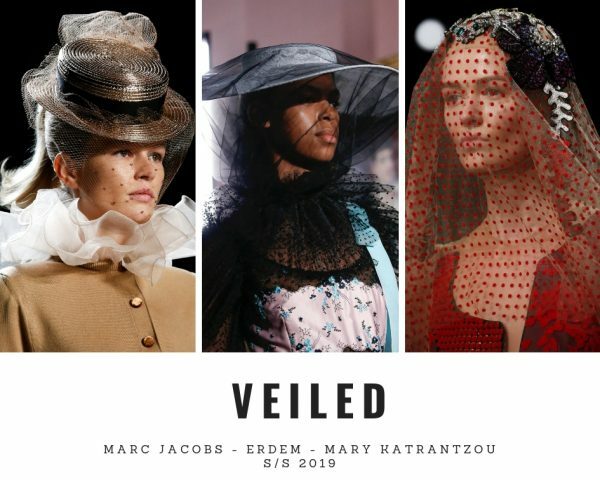 Fairy-tale whimsy, an ode to couture, spring’s plethora of veils speak all languages. 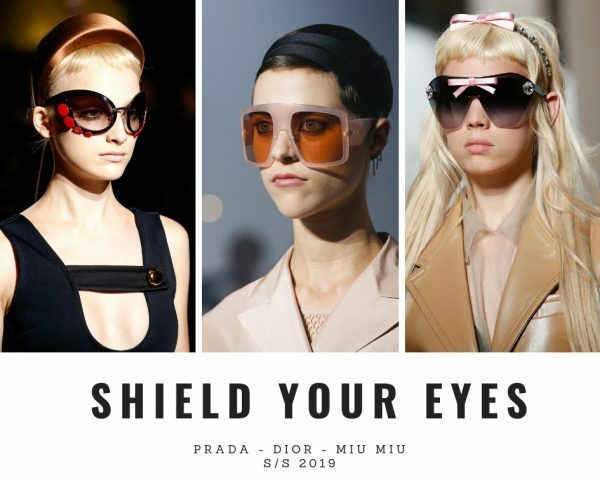 Larger-than-life shades for the ultimate eye protection and maximum style statement. 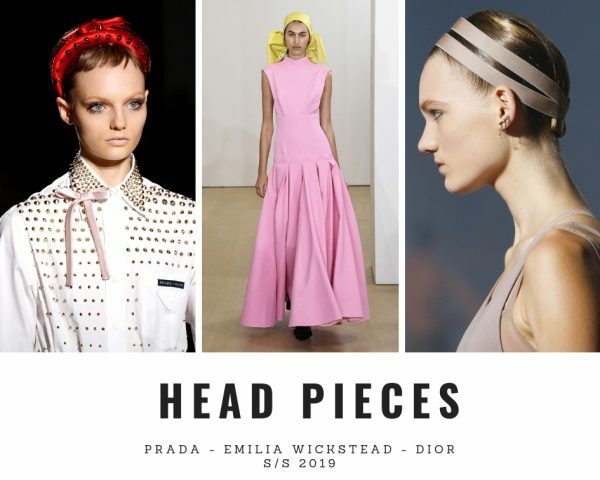 Headband game is now a thing, signalling a big move in the adornment game. 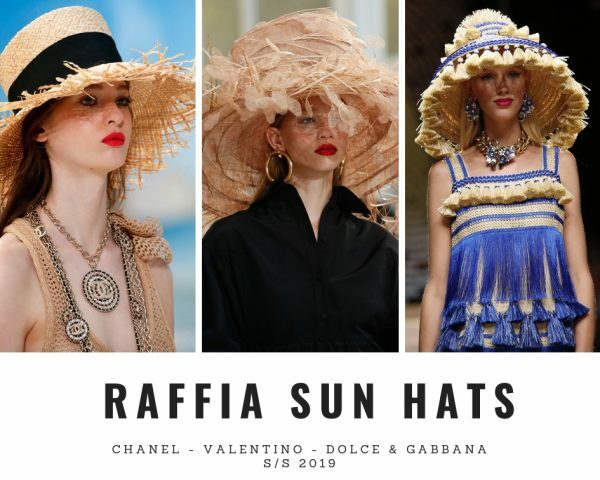 Bombastic raffia sun hats will elevate your summer looks to a new level, especially when combined with red lips. 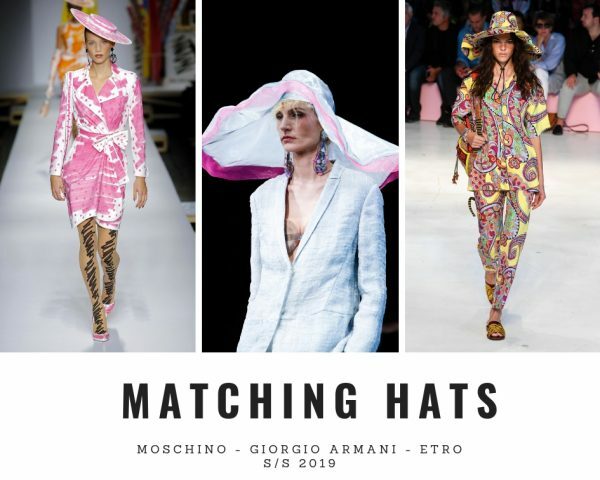 Hats are ‘the’ accessory of the season and really stylish if they match your outfit. 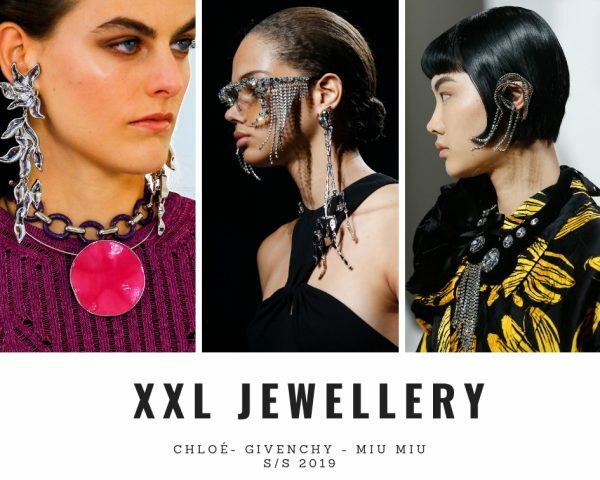 With an ethnic or futurist edge, XXL jewellery shapes the season’s silhouettes.